The dad’s converting the belt shop into a hipster cafe! Wrong theme! where the latest informal news and updates can be found before appearing as official releases on our main site. 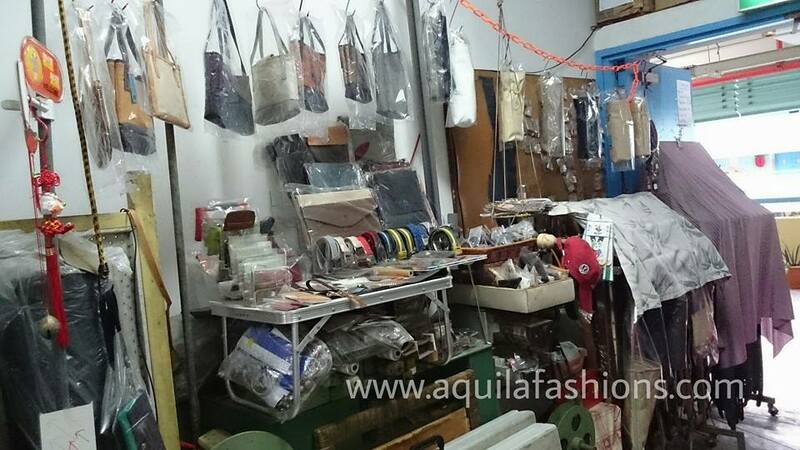 We look forward to continue serving you both at our blog here and at our soon-to-be-launched ecommerce site. Love leather? 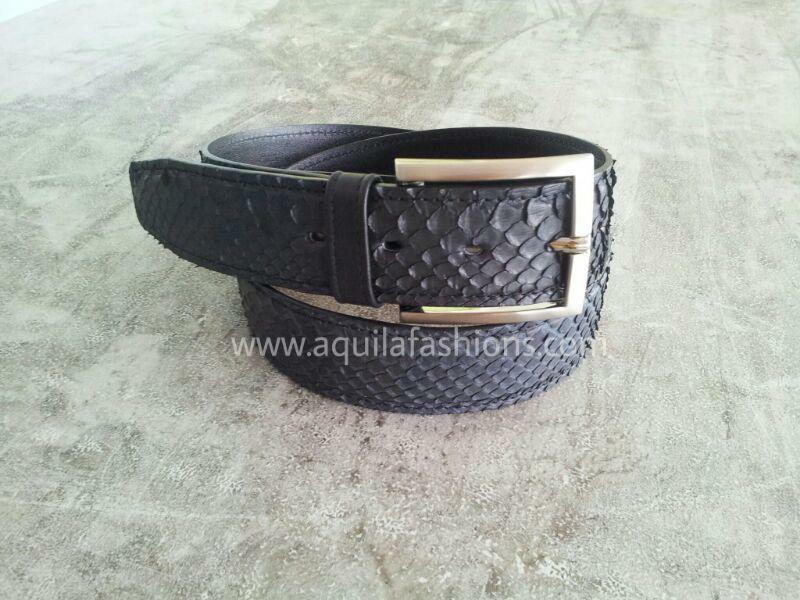 A customer came to us with a belt strap made of snake skin. 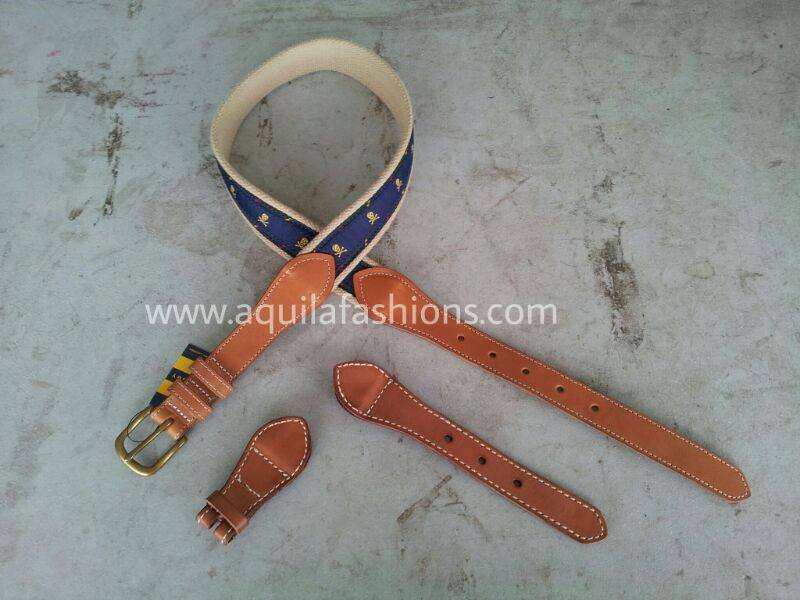 With some workshop magic, we punched holes and inserted a buckle to transform it into one helluva fine belt! SGD 20.00. Warning: Parental guidance is advised. EXCLUSIVE! 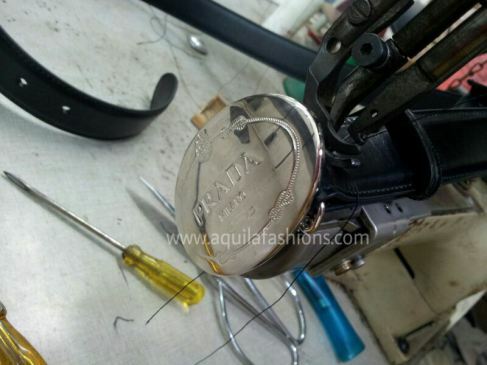 The “operating theatre” at Aquila Fashions sees these genuine leather belt shortening “surgeries” on a regular basis. We’re aware that height lengthening exists for vertically challenged humans desperate to make themselves taller. 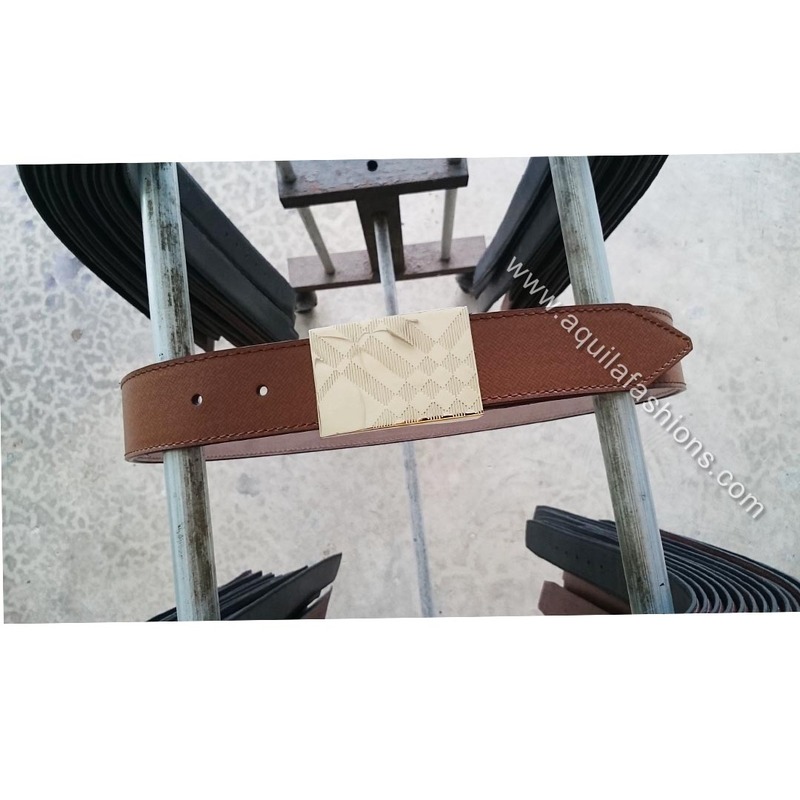 The world of genuine leather belts, however, sees the opposite. 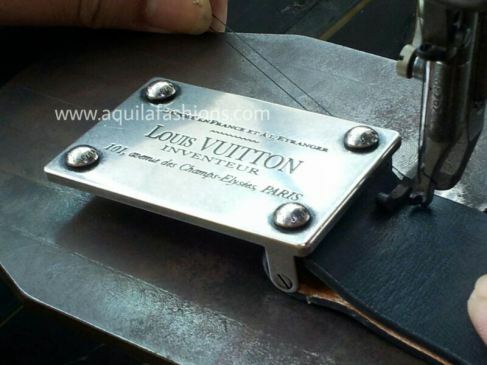 Yes, ladies and gentlemen, belt shortening is in vogue. 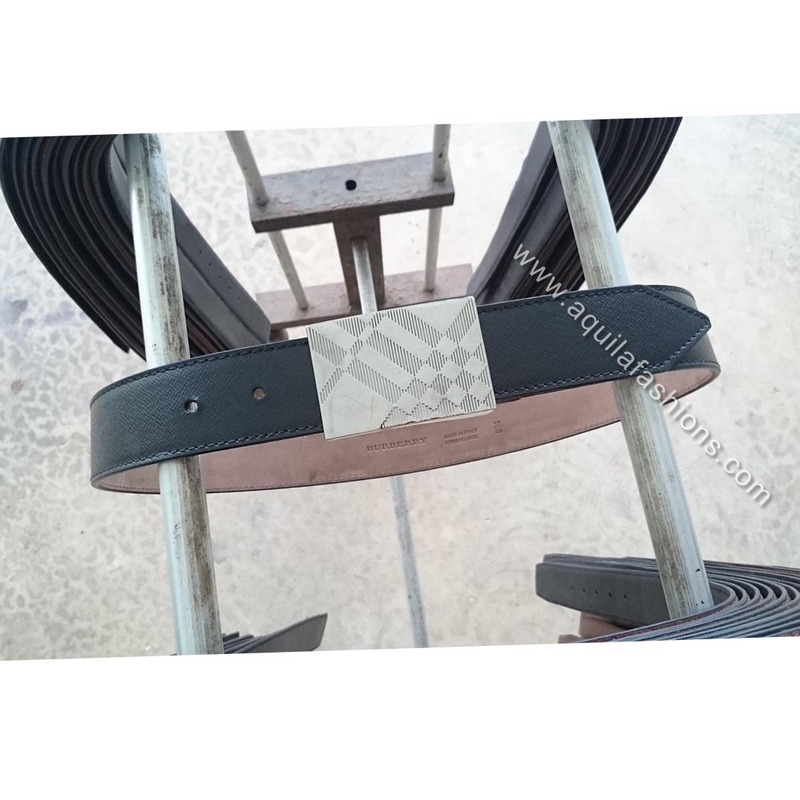 Belt arrivals at our factory that have been marked for this procedure undergo the harsh scrutiny of our discerning eyes, before being fixed to the right length, as seen above. A cut and a snip for the perfect fit. To us, that’s hardly considered taboo. 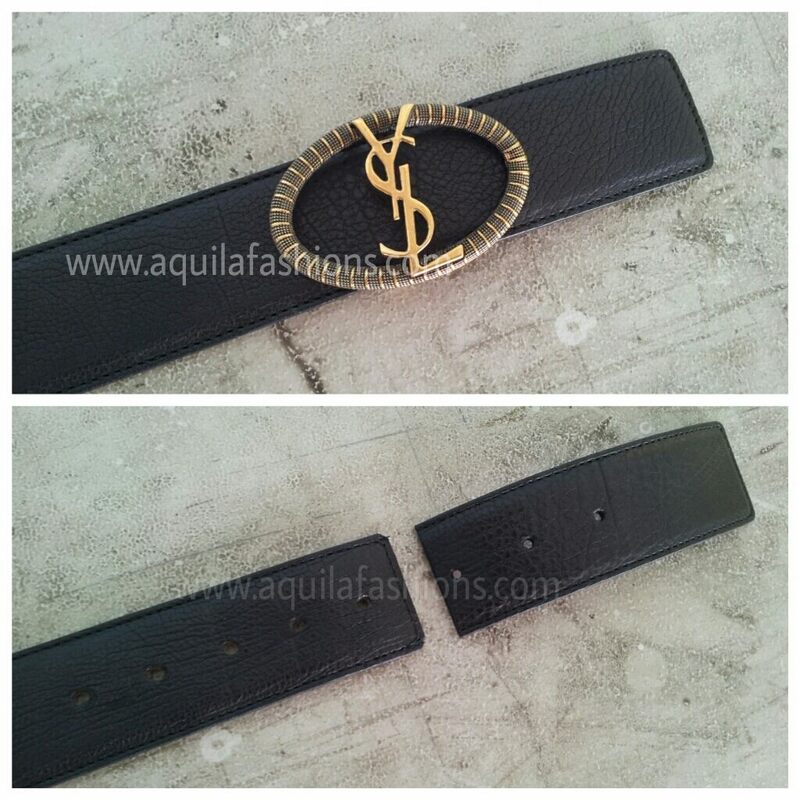 Got your eyes set on a genuine leather belt that’s, unfortunately, a tad too long to be worn? 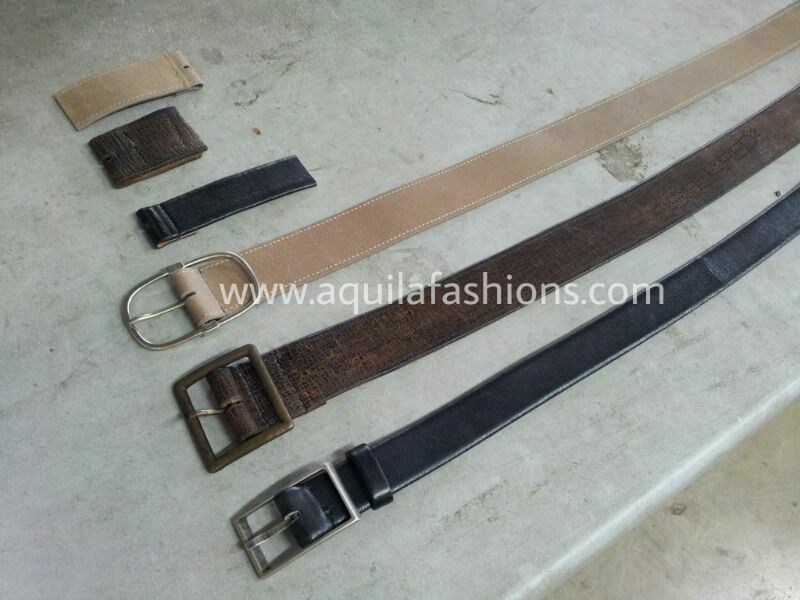 Waist (pun intended : P) no more time – just come to us and we’ll sort your precious leather belt out for you! 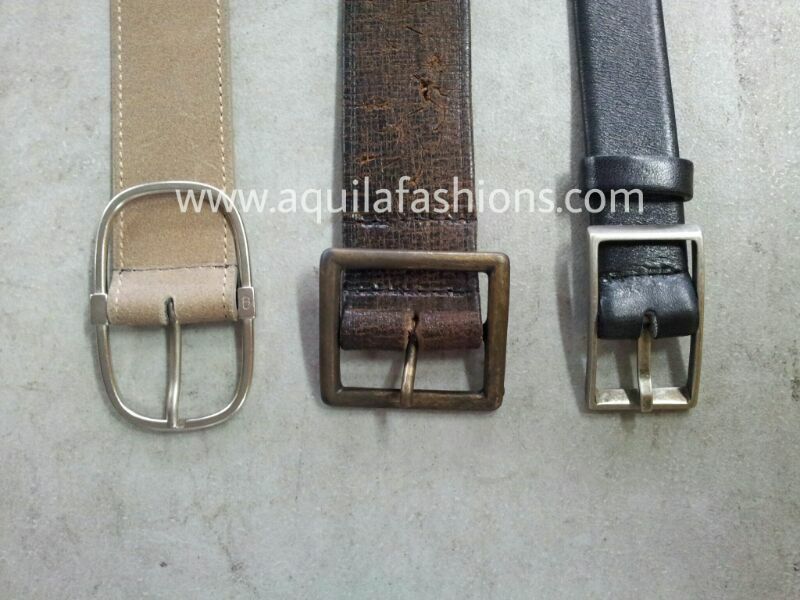 Belt shortening is one of the services we’re proud to offer, and we were pleased to have done that for these three beautiful full-grain leather belts earlier this week. Come check out the results for yourself!